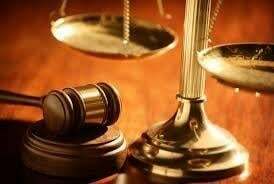 The Law Office of Richard P. Sora has been providing exceptional legal services in a cost-effective manner to individuals, families, and businesses for over 30 years. 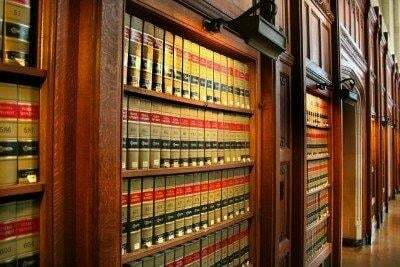 With our practice concentrated in the areas of commercial and residential real estate law, commercial leasing, estate planning, probate, and business law, we take pride in our sound legal advice, professional ethics, and integrity. In a 2003 statewide survey, Richard P. Sora was selected by his peers as one of the top real estate lawyers in Illinois, and in 2015, he was featured in the January issue of Leading Lawyers Magazine. Whether you’re buying or selling real estate, looking to establish or update your estate plan, or need assistance with a business matter, call today to set up a free, no-obligation initial consultation. You’ll be confident you have the right attorney working for you. After graduating from Loyola Academy High School in 1979, Richard P. Sora received his Bachelor of Science degree from Loyola University of Chicago in 1983 and his Juris Doctor degree from Loyola University’s School of Law in 1986. Upon admission to the Illinois Bar in 1986, Mr. Sora established the Law Office of Richard P. Sora with its first office located in the West Loop. The practice grew rapidly and by the early 90’s, in addition to representing numerous individuals and families, the Law Office of Richard P. Sora became general counsel to several businesses, including trucking and construction companies, professional practices, nursing homes, real estate brokers, property developers, manufacturers, distributors, and restaurants. Later, a well-known 130-store shopping mall was added to its list of clients. Over the course of almost three decades, Mr. Sora has also acquired valuable trial experience, having litigated numerous business and contract related controversies in the Circuit Court of Cook County and surrounding counties. He has been able to use his extensive experience in the courtroom, settlement conferences, and arbitration hearings to advise his clients effectively throughout the process of negotiating contracts and commercial leases. In 2003, the Law Office of Richard P. Sora moved to Lincolnwood, Illinois and in 2008, merged with Kamensky Rubinstein Hochman & Delott, LLP, an acclaimed health care law firm based in Lincolnwood. As a partner in the Kamensky firm, Mr. Sora, while continuing to serve his existing clients, advised and worked with physicians, dentists, hospitals, and other health care providers to structure complex real estate and business transactions in an industry heavily regulated by the Stark Laws and Anti-Kickback Statutes. In 2015, when the Kamensky firm merged with a Loop law firm, Mr. Sora elected to relocate his office to its current location in Park Ridge, Illinois. The Law Office of Richard P. Sora continues to be a leader in real estate, commercial leasing, estate planning, probate, and business law. By establishing Of Counsel relationships with the law firms of Kevin O’Donnell, Ltd. and Erwin Law, LLC, the Law Office of Richard P. Sora has expanded its ability to provide a wide variety of quality legal services to its clients at competitive rates. In addition, for over three decades, Mr. Sora has developed a network of personal injury lawyers, accountants, real estate brokers, lenders, and financial advisors who regularly assist his clients. 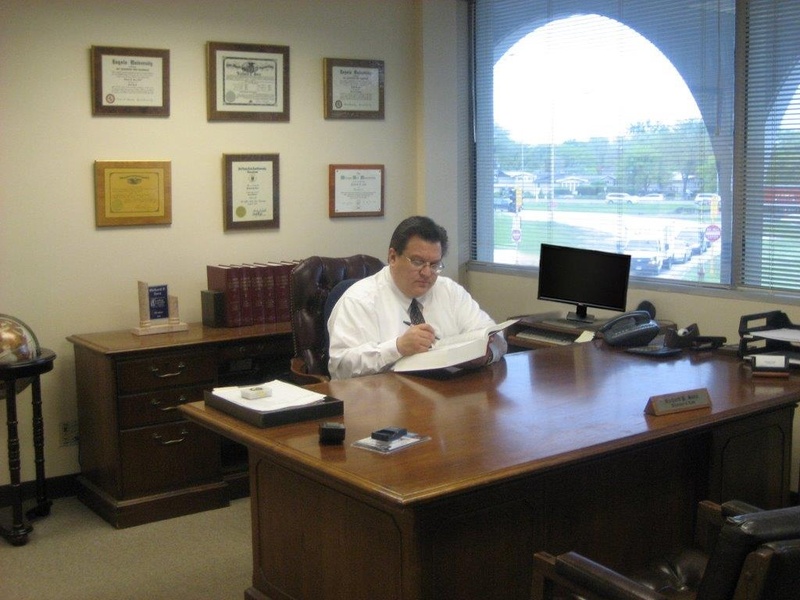 Richard P. Sora is considered by his peers to be one of the top real estate lawyers in Illinois and he is currently an active member of the Illinois Real Estate Lawyers Association (IRELA). For the past 20 years, he has been a frequent lecturer and writer for the Chicago Bar Association, teaching young lawyers the nuts and bolts of real estate closings while helping keep more experienced lawyers updated on recent changes in the law.